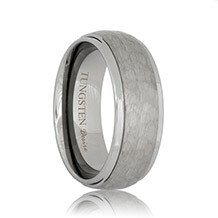 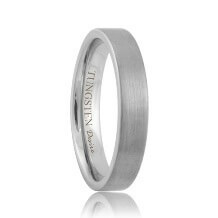 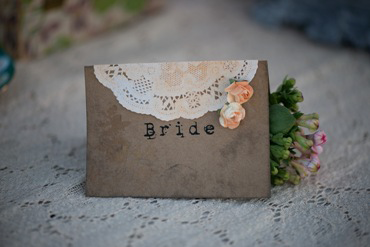 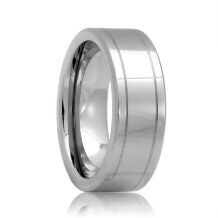 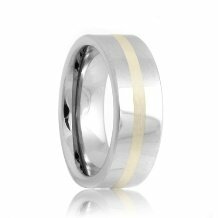 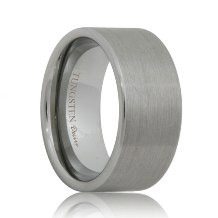 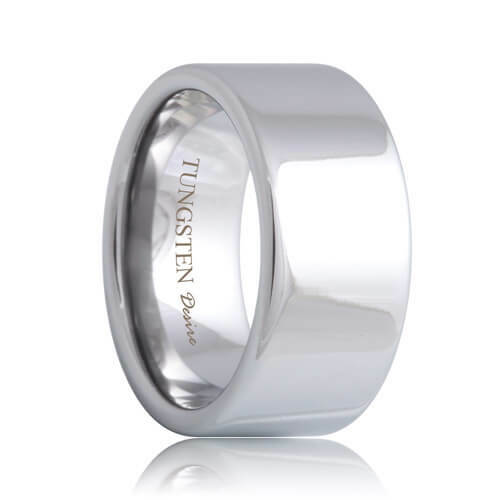 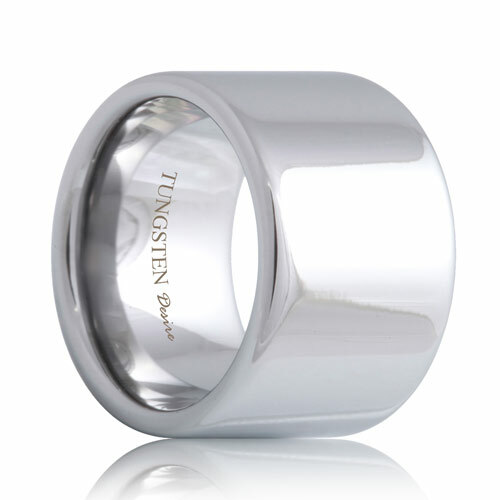 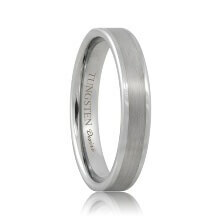 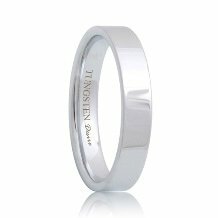 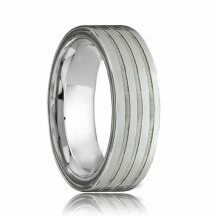 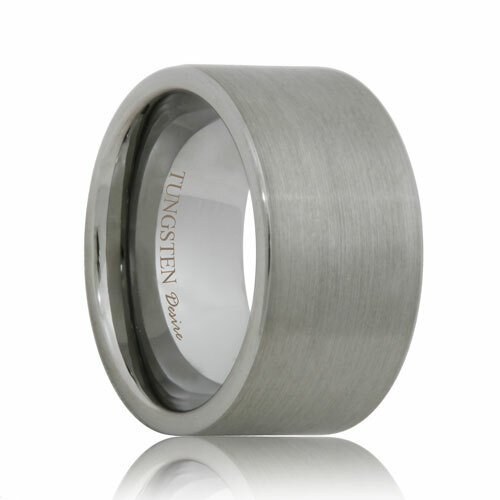 Flat Tungsten Bands are becoming more and more popular with additional styles developed every day. 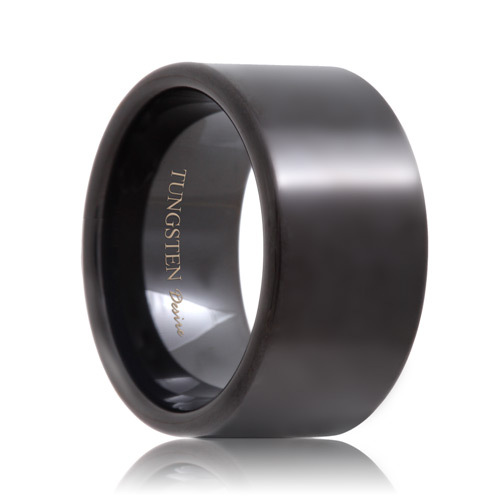 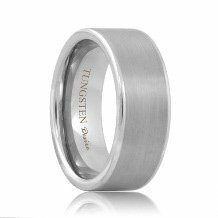 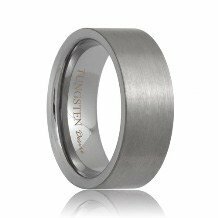 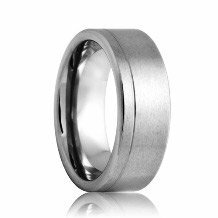 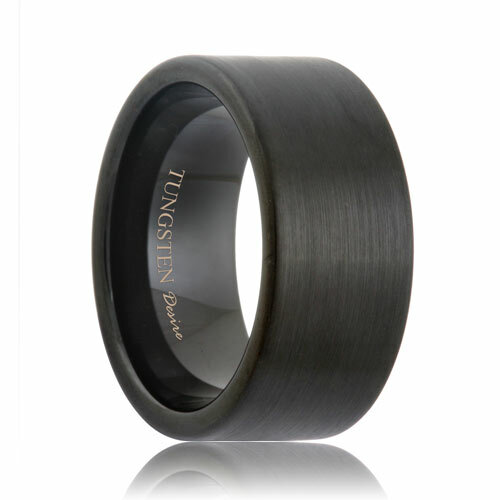 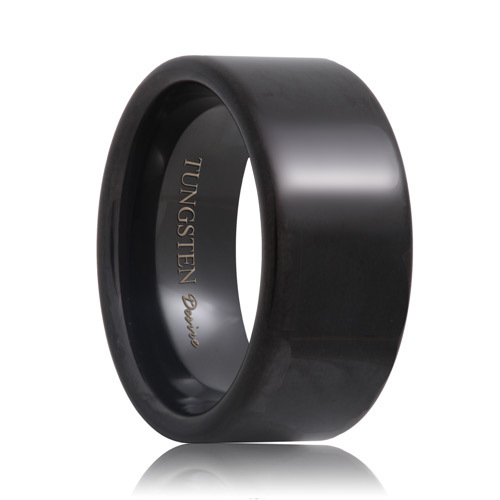 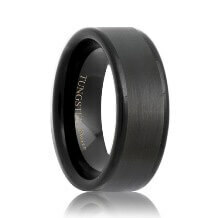 Tungsten Rings & Co. features widths from 4mm to 12mm tungsten carbide rings in a traditional pipe cut style. 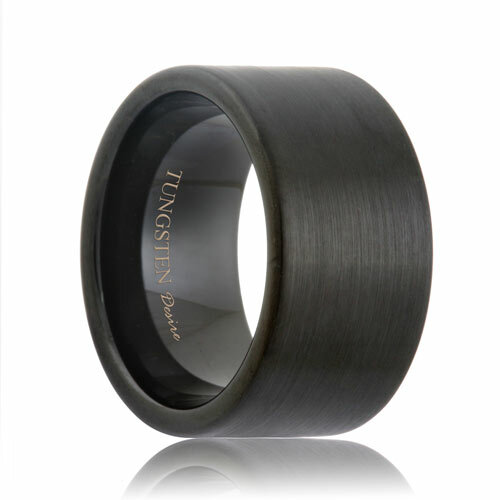 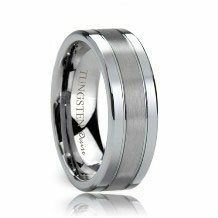 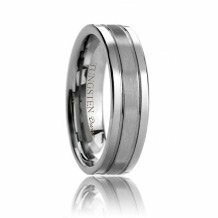 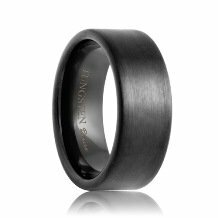 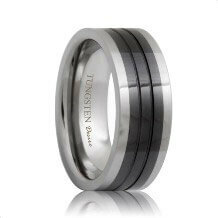 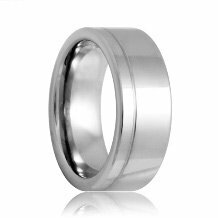 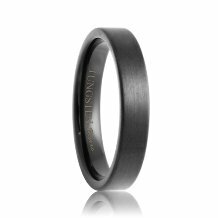 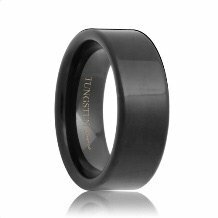 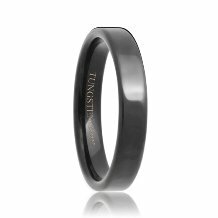 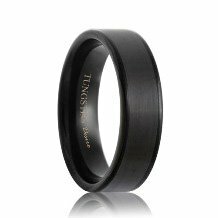 Ranging from black polished tungsten rings to plain brushed flat tungsten bands, you will find the style that perfectly represents you.